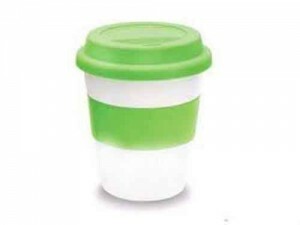 WASHINGTON: A recent study conducted by Freedonia- a leading US based business research company expects the global demand for plastic cups and lids to grow by 5.9% per annum. 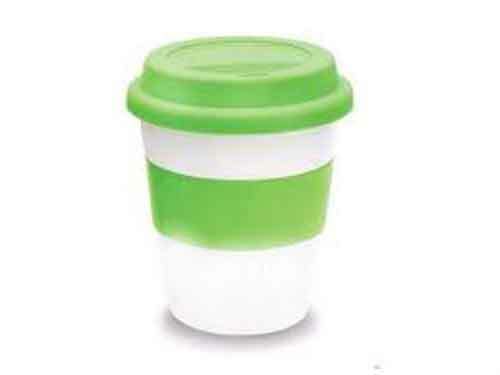 The study report indicates that the demand growth for plastic cups and lids would outperform the overall market growth. The overall market demand is expected to grow at the rate of 5% per annum. As per the report, the global overall market for all cups and lids will grow at the rate of 5.9% per annum to reach $25.9 billion in 2017. Meantime, the market for plastic cups and lids would grow at a greater momentum of 5.9% per annum to reach $13.9 billion by 2017. The study predicts the demand for drinking cups especially the larger sized ones to go higher during the forthcoming years. Correspondingly, there would be an increased demand for speciality lids too. The growth will be driven by excessive demand for plastic cups and lids mainly from India and China. Demand may go higher in countries such as Indonesia, Russia, Brazil and Mexico. According to Freedonia, the PP and PET market may witness robust growth, whereas the PS market may see some weakening going ahead. The Freedonia Group is an international industry market research firm headquartered in Cleveland, Ohio. The company publishes over 100 studies annually that contain market projections, company profiles, and major mergers and acquisitions in the industry.